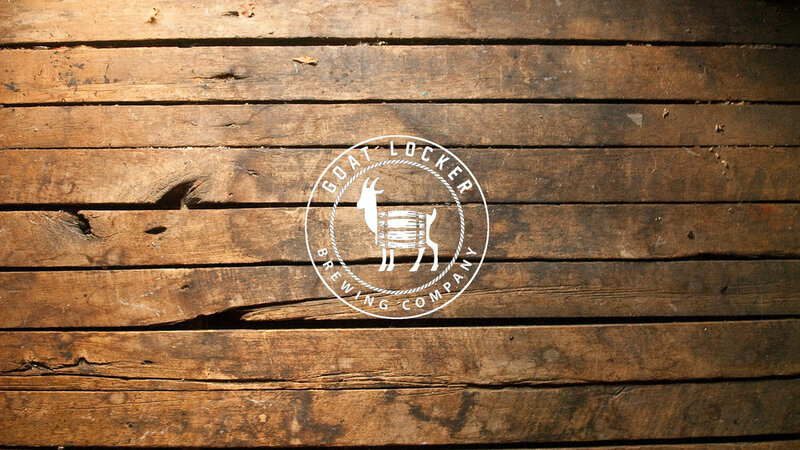 The term Goat Locker refers to an area below deck in old wooden naval ships where they kept the goat. They brought the goat on board to provide fresh milk and cheese for the crew on long sea voyages, during a time when modern day preservation methods were not available. As well as milk and cheese, the goats were perfect animals to bring onboard. They would eat anything, including the food scraps, had a knack for surviving in many circumstances, and never got sea sick. As a way to entice people to join the navy they were promised beer rations. They kept the overflow barrels of ale in the Goat Locker, way below deck, where it was nice and cool. The crew in what little leisure time they had realized that the officers would never bother them in the Goat Locker. This led to the Goat Locker becoming a mess hall of sorts, where the crew could relax, enjoy a few pints, and hang out with some goats. The term is still in use in the navy today. While there is no longer a use to bring a goat on board, the legend of the Goat Locker lives on. 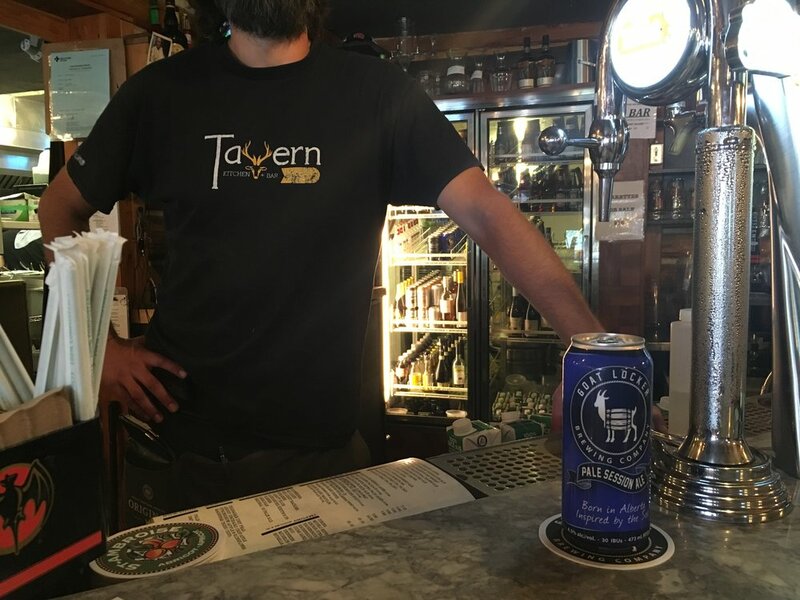 We want to keep this tradition alive and help you find your own Goat Locker; whether it’s your neighbourhood pub or your garage. 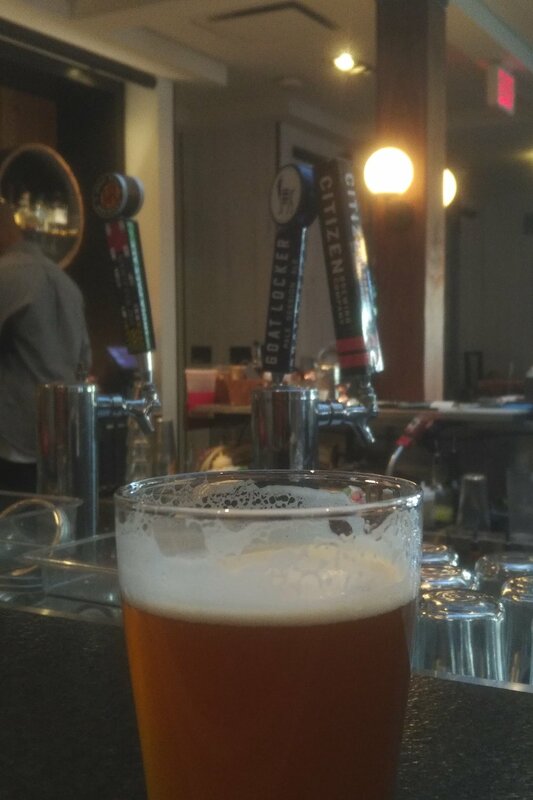 Your Goat Locker is anywhere you can relax and share a few pints with friends, new and old! 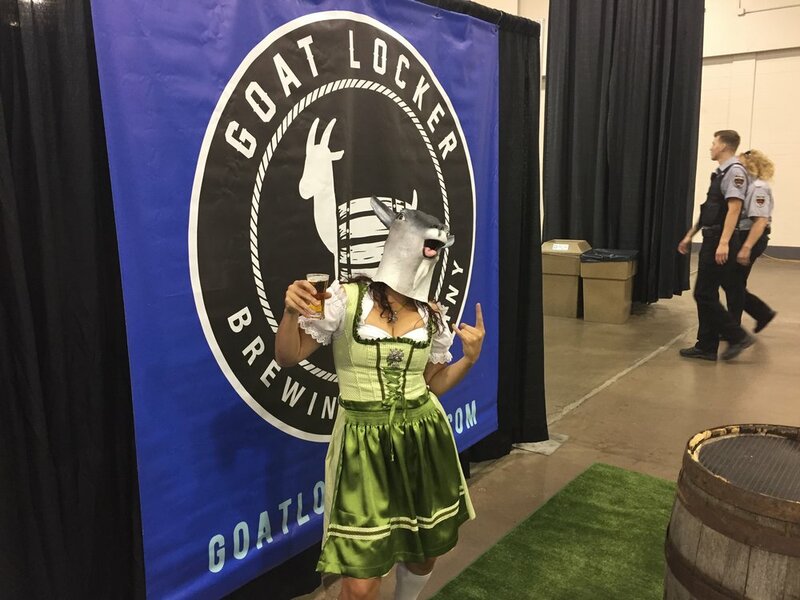 Goat Locker Brewing Company Inc. Thank you! We'll get Baaaahhhhhh to you shortly. 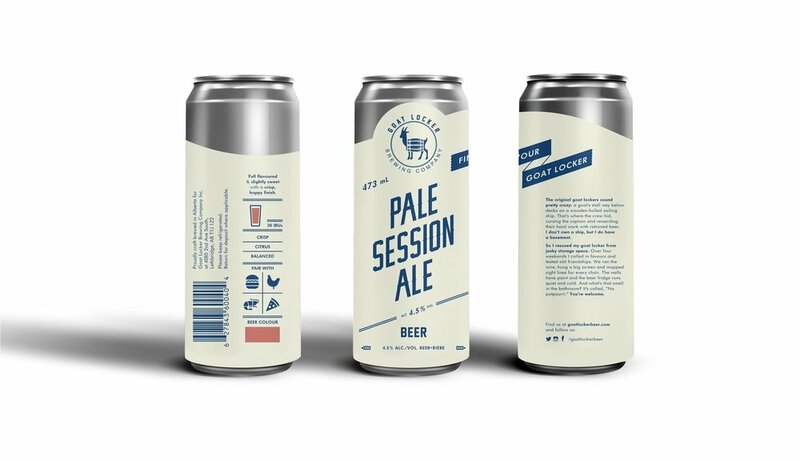 Copyright © 2018 Goat Locker Brewing Company Inc.